Living in the South is about family, food and fun. We’ve focused a lot of Pretty Southern towards the fun and food aspects so for today’s post we’re focusing on family…one family in particular. The beautiful Bittner family and their amazing photo shoot at Watson Mill Bridge State Park in Comer, Ga. These lovely images were captured by the Blume Photography husband & wife team of Phillip and Eileen Blume. Perhaps being family, the Blume’s know how to get those amazing shots every mom and dad wants of their kids. These glowing images will remind the Bittner family of the love they shared on this day for years to come. We LOVE Blume Photography! 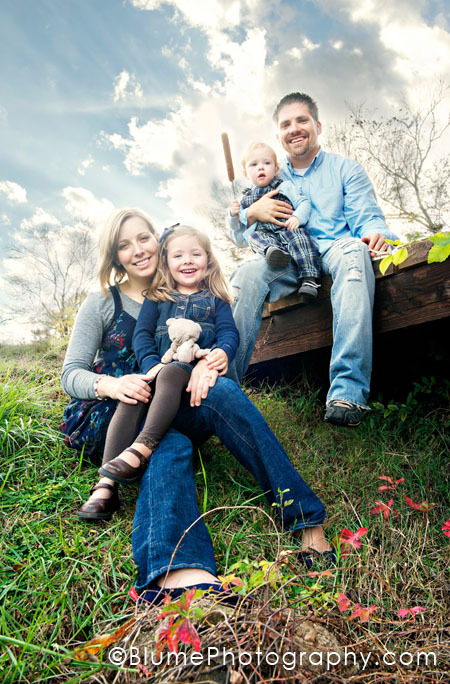 They did an amazing job with our family photos, and far exceeded our expectations. On any given day, you will probably find one, or all, of us flipping through our custom-made photobook, remembering our day at Watson Mill with joy. The Blumes captured the spirit of our family, and our children, in every beautiful shot….we still have trouble picking our favorites! Thanks, Phillip and Eileen! I’m sure we’ll be “saying cheese” for you, again, soon!